Practicing Bikram Yoga is something I’ve been doing for almost a decade. And I can’t express enough how it’s transformed my life. Thanks goes out to my wife Kelley for getting me to go! First, I want to describe the difference between Bikram Yoga and other forms of yoga. Bikram yoga is the “original” hot yoga. It’s 26-posture series is practiced in a heated room making it distinct from other forms of yoga. 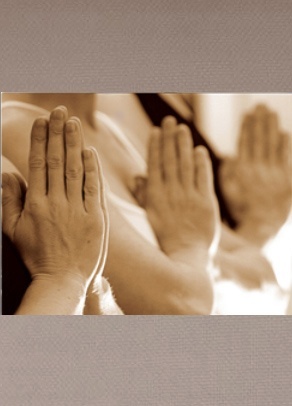 The first days starting a hot yoga practice can be challenging as was the case for me. It’s during this time I noticed a real transformation begin. They say in Bikram yoga to jump into the fire while in the studio so you don’t have to in the real world. It’s sure nice to have when you need it. What I’ve gained in the studio has had a direct relationship with how I handle tough situations in real life. Anything that works often times doesn’t come easy. However, in my opinion it’s well worth it because there’s no substitute for putting in the effort. What I’ve really enjoyed is the way this type of yoga improves my mood. Plus, I’m eating healthier with less food and spiritually I’m more centered. I think of the soul as important as any organ in the body. It may not show up on an x-ray, but without it we are hollow inside. If you’re interested in getting yourself ready for summer, then the benefits are great! I’m much more likely to go to the beach or a pool party because I feel good and look good too. Nothing should ever get in the way of celebrating life and all it has to offer. I’d like to take a moment to give a quick plug to Bikram Yoga Arizona (now, The Foundry) where I practice. They are really phenomenal people and business owners who care about the community. I’m very grateful for the ability to practice there. Their goal is to “provide a challenging workout for all levels while providing a healing place for all walks of life.” “Their attentive yoga instructors are dedicated to helping you achieve your goals; whatever they might be!” They help everyone equally which is really awesome. 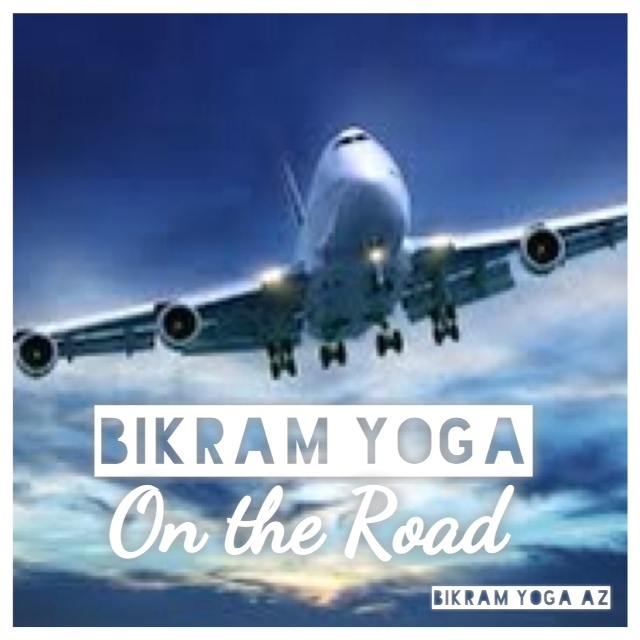 What experiences have you had with Bikram yoga? Leave a comment about your yoga practice or what happened after trying hot yoga out? We learn through each other and I’m always looking to learn new ways to do the things I love. After all, finding the right people who support you is a proven formula for success!